I've gone. I've never seen the water, so I've gone there. I will try to remember to come back. Etta's greatest unfulfilled wish, living in the rolling farmland of Saskatchewan, is to see the sea. And so, at the age of eighty-two she gets up very early one morning, takes a rifle, some chocolate, and her best boots, and begins walking the 2, 000 miles to water. Meanwhile her husband Otto waits patiently at home, left only with his memories. 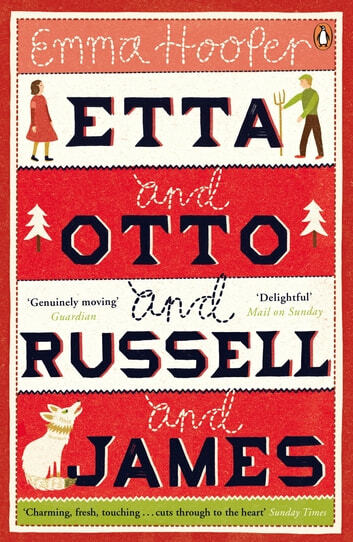 Their neighbour Russell remembers too, but differently - and he still loves Etta as much as he did more than fifty years ago, before she married Otto.